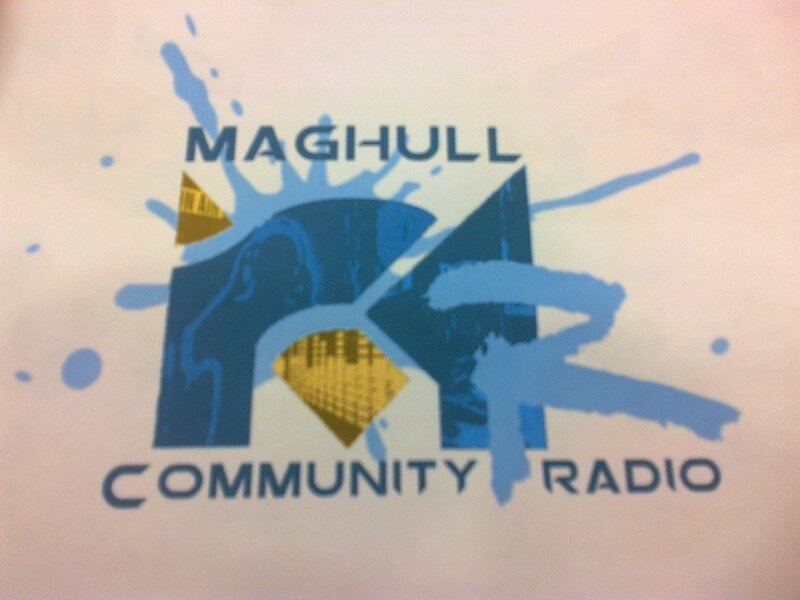 Maghull Town Council had a presentation at its meeting on 30th October from a group of volunteers who are intending to set up and run an internet based radio station for Maghull. 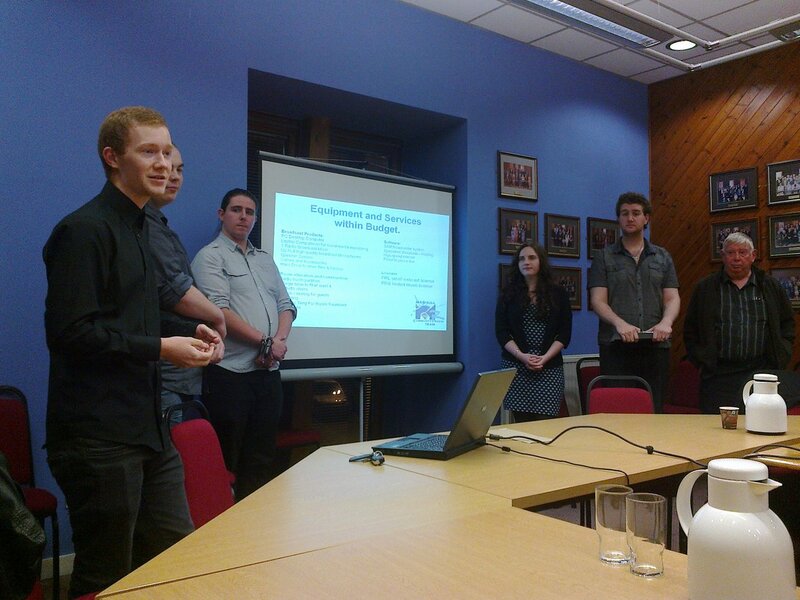 The group of mainly recently qualified graduates with some ‘older head’ advice have been working on the project for some time. The funding for it flows from a successful bid by the Maghull Town Team to that ‘Portas’ funding stream created by the Coalition Government to try to help the revival of our town centres. A significant aim of the project is to promote the retail businesses in Maghull Square shopping centre. Below are a couple of photo’s I took during the presentation to the Council which received its unanimous support. The radio station will operate from the sadly now defunct coffee shop space (not to be confused with Maghull’s unique Youth Coffee Bar which is still running in the Town Hall almost despite Sefton Youth Service who have never really liked it because young people control it) within Maghull Town Hall and it will be on a 12 month trial. The target first broadcast being on 3rd February 2014. Let’s hope it is a great success. Hi , ive been wanting to get into the radio scene for some time , and have been wondering if there are any slots available for a dj ? also if there where any jobs i could maybe get involved in for the radio ? Thanks for getting in touch. Suggest you e-mail info@maghull-tc.gov.uk asking whomever pick it up to pass it on to the Radio Station people who work in an adjoining room.